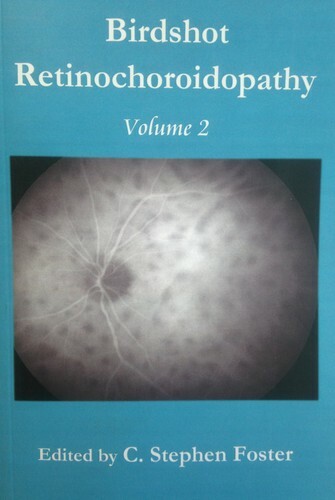 Monogragh from the Ocular Immunology and Uveitis Foundation’s International Symposium on Birdshot Retinochoroidopathy held on October 4, 2008 at the Broad Institute in Cambridge, MA. 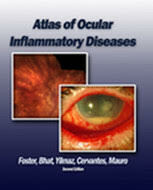 Foster, C.S., Anesi, S., Gonzalez, L., Palafox, S. Childhood Uveitis. 2011. 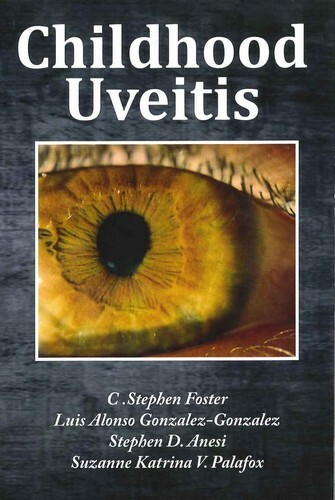 Monograph from the Ocular Immunology and Uveitis Foundation’s Symposium on Childhood Uveitis held on August 7, 2010 in Cambridge, MA. 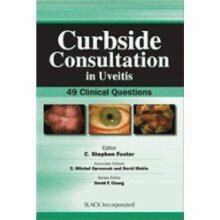 This monograph is based on the lectures delivered by the following experts in the field, Janice Arnold, David Chu, MD, David Hinkle, MD, C. Egla Rabinovich, MD, MPH, C. Michael Samson, MD,MBA, H. Nida Sen, MD, MCHc, Howard H. Tessler, MD, Patrick Whelan, MD, PhD, and Dr. Foster. Sainz de la Maza, Maite, Tauber, Joseph, Foster, C. Stephen 2nd ed. 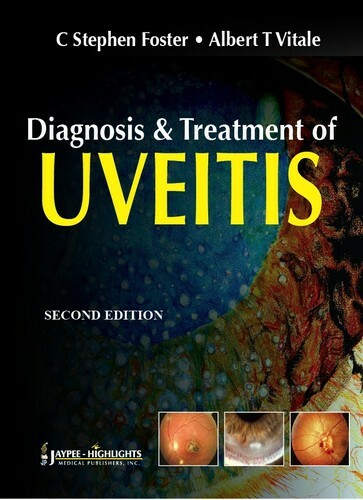 2012 Springer-Verlag Publishers. 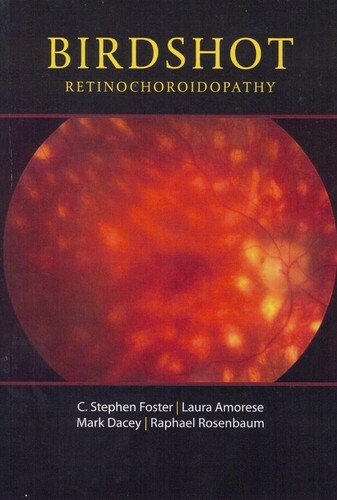 This revised version of The Sclera, first published in 1994, contains the latest information on the diagnosis and treatment of scleral diseases, as well as new illustrations. Foster, C.S., Azar, D., Dohlman, C. 2004. The Cornea. Lippincott, Williams, and Wilkins. Philadelphia . 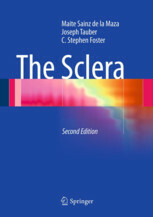 Pleyer, Uwe; Foster, C. Stephen. 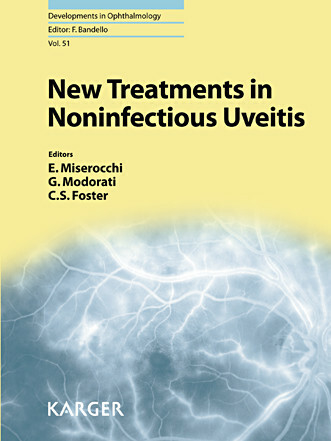 Essentials in Ophthalmology: Uveitis and Immunological Disorders. 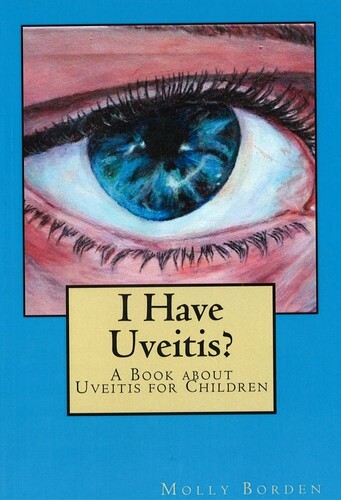 2007, XVIII, 231 p., 88 illus., 73 in colour, Hardcover. Anesi, SD; Metzinger, JL; Ceron, O; Foster, CS. 2016.